Saudi authorities, begins on the application of a new system in year 2015 to combat smoking which was approved by the Cabinet, aims to reduce smoking and prevent it from public places and increased fees of SAR 200 imposed on it. The decision of the Council Ministers to ban the cultivation and processing of tobacco, to increase fees of cigarettes by the, and not allow import of cigarettes only after analysis of samples of it to ensure compliance with the specifications prepared by the competent authority in coordination with the Ministry of Health. In the Decision of the Council of Ministers, increase duties on tobacco and its derivatives also included to prevent the import and sale of children ‘s toys and candy manufacturers in the form of cigarettes or any tool means of smoking, to combat smoking. 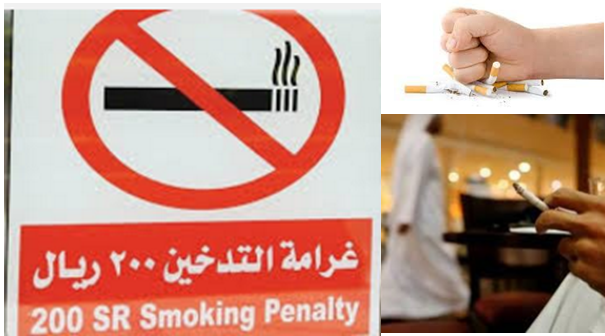 The rules states that to ban smoking in places and spaces surrounding the mosques, ministries and government agencies, educational institutions, health and sports, cultural, workplaces in companies institutions, banks, factories, public transport, places of food manufacturing , and locations of oil production, stations distribution,sale of fuel and gas, warehouses, elevators restrooms, and other public places. All those thing such as sweets that looks like cigarettes is banned as well as cigarettes advertisement on TV and on clothing lines also banned in Saudi Arabia. 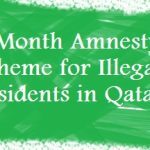 System emphasized that the ministries and government agencies, educational institutions, health and sports, cultural, and private sector institutions, responsible for the setting and the liberalization of violations and fines. In which if a person smokes at prohibited places he will have to face SAR 200 Fine. The cabinet approved the anti – smoking system in year 2015. 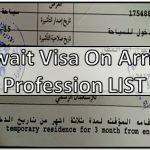 What is Kafala (Sponsorship) System in Saudi Arabia?